Delhi Daredevils registered a much needed win in their previous home game against the Rajasthan Royals. They were in a do or die situation in the game and ended up holding their nerves to eke out a narrow win. Well, the good work was done but the job is still not done yet. The Daredevils have to win their remaining fixtures to ensure that they stay alive in the race for the playoffs. While the venue in Delhi has been a happy hunting ground for them, their next hurdle is an away game this season. 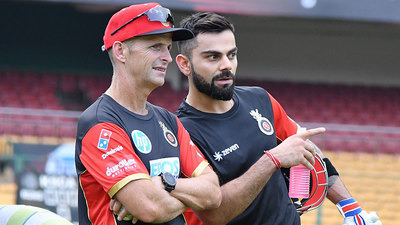 They are set to lock horns with the Sunrisers Hyderabad in Hyderabad in a double header on Saturday. It is worth noting that SRH is a very dominant force in their backyard. Furthermore, the Sunrisers have registered improbable wins in their previous three games by defending very low scores. Sunrisers will be hoping for their batting to click. They’ve had quite a disastrous season and failed to put up good scores on the board. But, at the same time, you cannot take it away from them given that they batted on relatively slower pitches in the last few games. Best economical pick – Prithvi Shaw has been a revelation for the Delhi Daredevils this season. 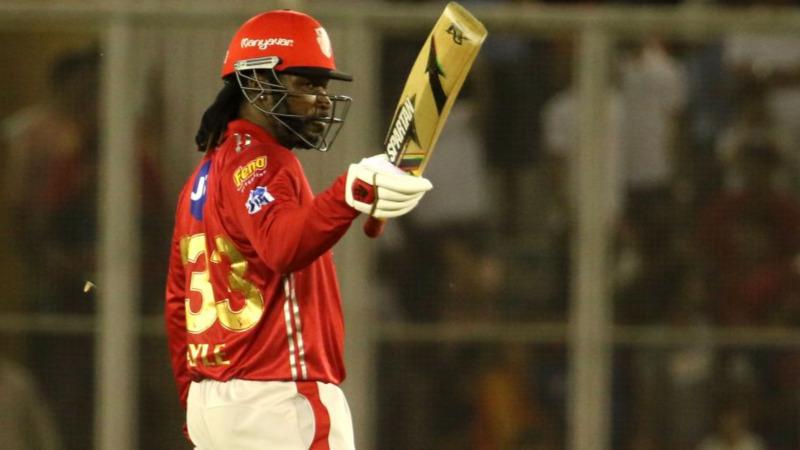 A couple of matches earlier, he had become the youngest player to score a fifty in the IPL. He has backed it up with decent knocks in the matches that followed. In the most recent game, he played a brisk knock of 47 runs and looks in sublime form. Top captains & vice captains – Talk about grabbing an opportunity with both the hands and Kane Williamson. A player who could have possibly not made it into the XI is turning tides around for SRH. He is an inspirational leader and is performing exceptionally well with the bat. Kane has somewhat managed to fill in the shoes of David Warner and he is absolutely determined to do well. He has got 322 runs this season and is the backbone of the SRH lineup. Shreyas Iyer is in top form. Iyer has hit four fifties in the last couple of weeks in the season. This includes a whirlwind knock of 93 runs as well. His sublime form has been the key to the DD resurgence this season. 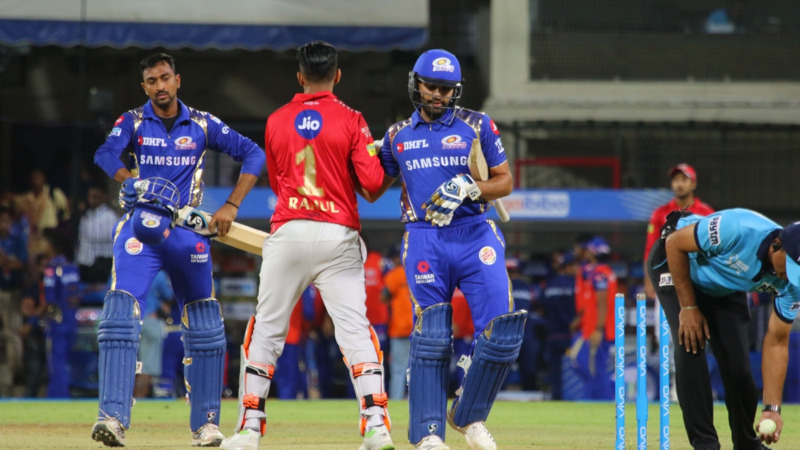 Smart pick – Along with Iyer, another man who has been consistently performing well for the Daredevils is Rishabh Pant. He has hit two fifties in the previous two games in the season. Pant hit his fastest IPL fifty in the previous game. And with that knock, he had also got hold of the Orange Cap in the season. Cautious Pick – Wriddhiman Saha has been off-colour this IPL and has failed miserably with the bat. He is getting worse every match and is solely in the squad for his keeping abilities. He is expected to bat much lower down the order.